We're hiring, send your resumes. 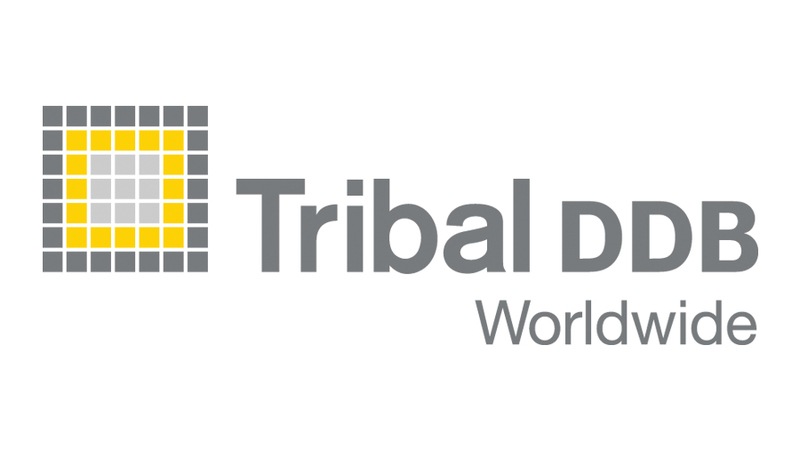 Tribal DDB Worldwide is the Winner of the Agency of the Year Award in the 17th Annual Webby Awards. The Agency of the Year Award recognizes the most successful global independent agency or agency network across all Webby categories including Interactive Advertising & Media, Websites, Mobile & Applications, Online Film & Video, and Social. Tribal DDB Worldwide including offices in Amsterdam, Toronto and Bonn has garnered 8 Webby wins and 10 Webby nominations for their work on innovative and inspiring projects including Deutsche Telekom’s branded masterwork “Move On;” a game-changing corporate social responsibility campaign for McDonald’s; the jarring and effective viral video “Don’t Make Up and Drive;” and the inspiring, interactive “Piano for Peace.” With nearly 11,000 works entered from all 50 US states and over 60 countries around the world and almost 1.5 million votes in the Webby People’s Voice Awards, the 17th Annual Webby Awards is the biggest in our history and continues to be the leading international award honoring excellence on the Internet.